Hey everyone, I will be blogging over at the new Baby Led Weaning Blog started by Joyful Abode. 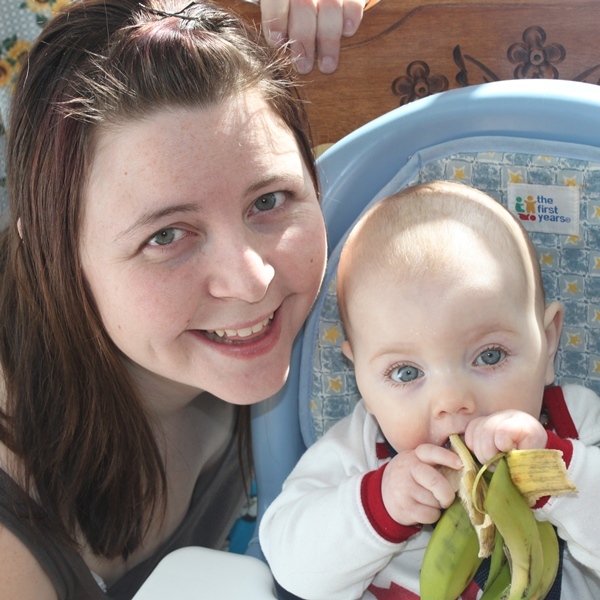 This new blog is a combination of a bunch of other families who are doing baby led weaning. It will help educate and give ideas to those currently or wanting to start BLW. I will be one of the weekly bloggers on it, so hop on over and check it out. It was just started so there are only a few posts but enjoy. This will be in addition to this blog so no fear you can still read about our wonderful life here at As Time Flies.